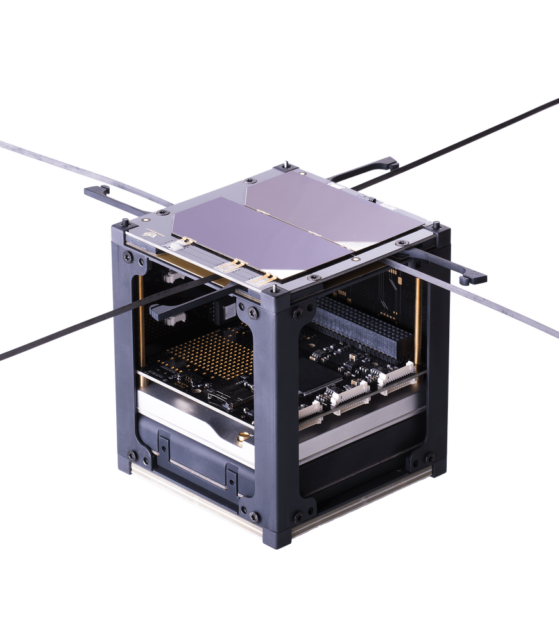 Bulgaria’s first CubeSat, EnduroSat One, was launched to the International Space Station on the cargo resupply OA-9 mission on May 21, 2018 from the Mid-Atlantic Regional Spaceport in Virginia, USA. On May 24 the Cygnus capsule docked to the Station and the satellite was taken onboard the ISS. The satellite will be deployed from the ISS in the coming weeks.